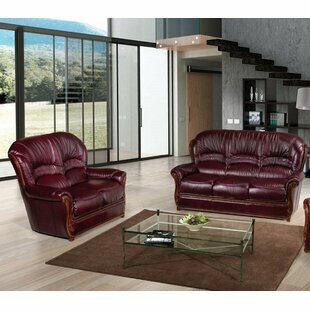 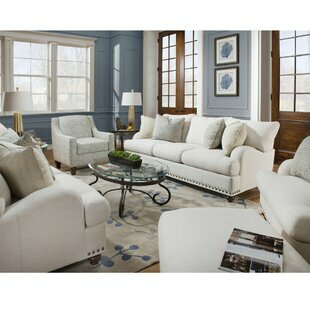 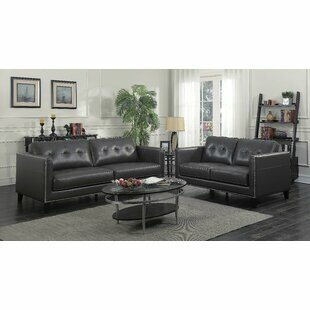 Give your home decor a modern contemporary charm with this elegant and luxurious living room sofa sets. 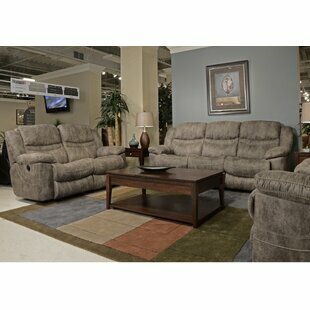 Each piece was designed to be comfortable, stylish, sturdy and built to last for years to come. 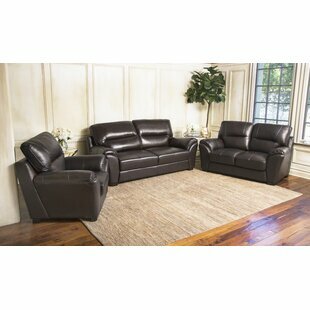 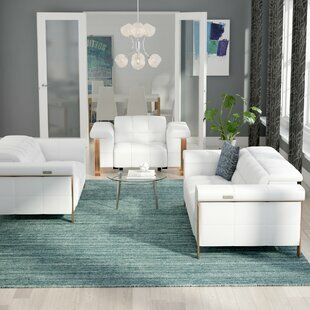 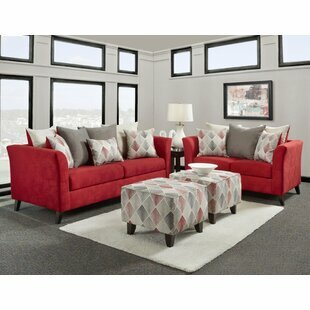 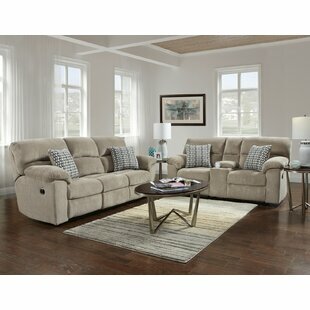 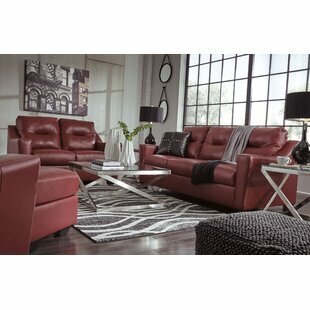 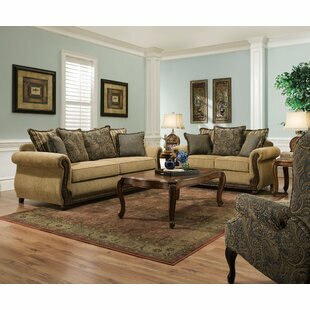 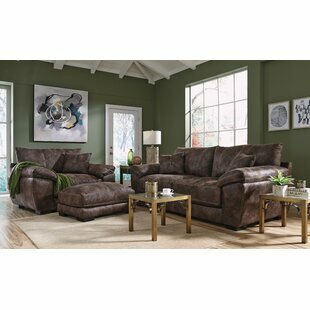 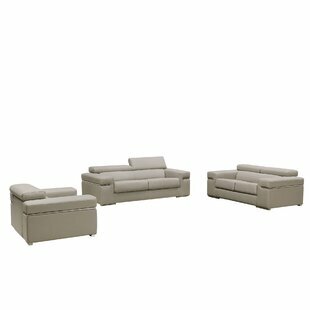 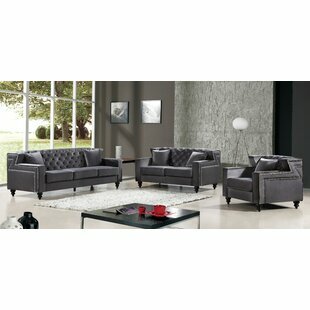 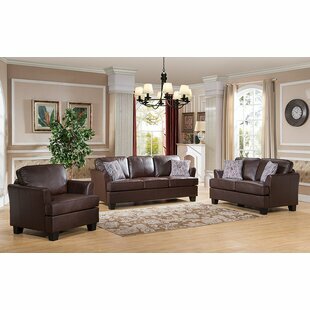 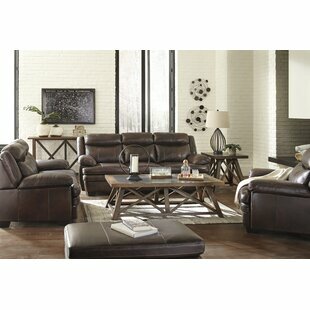 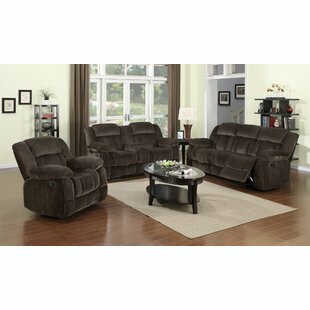 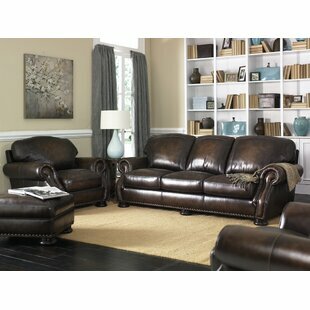 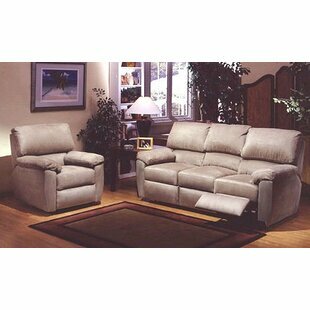 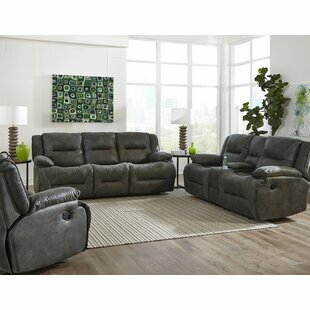 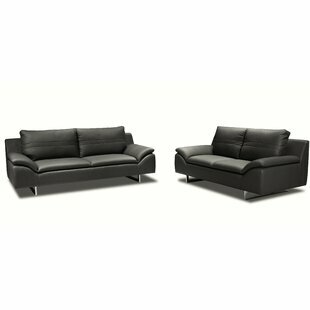 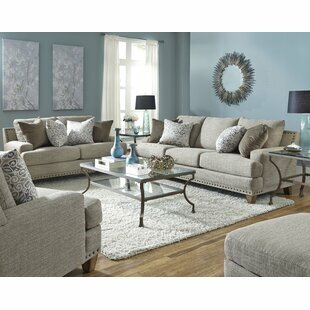 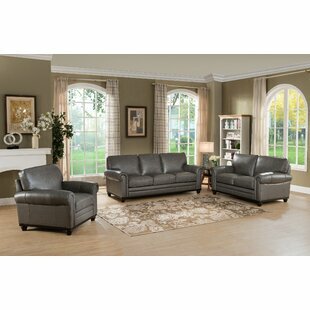 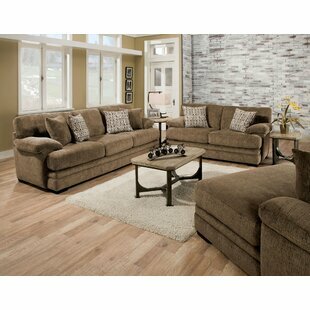 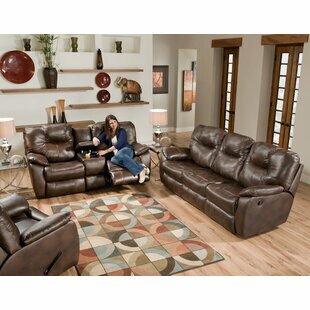 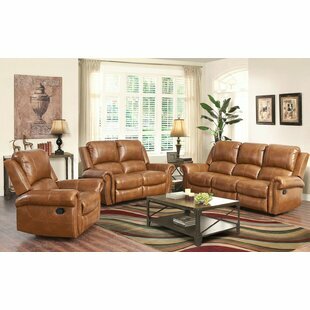 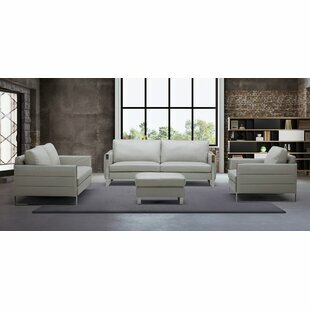 The set includes sofa, loveseat and chair to complete your living room collection. 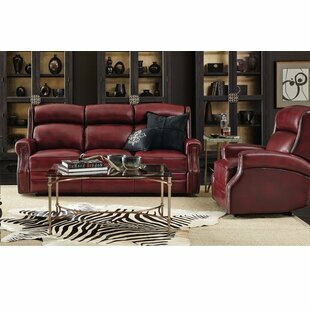 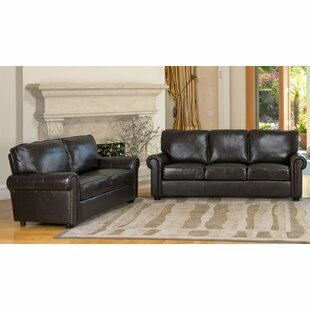 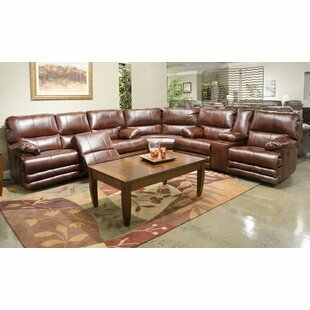 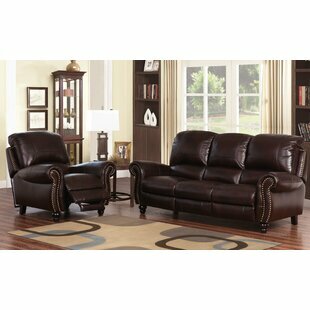 This sofa set features a luxurious leather upholstery and leather match that provides an unmatched level of comfort and quality. 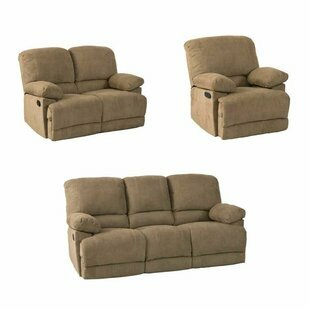 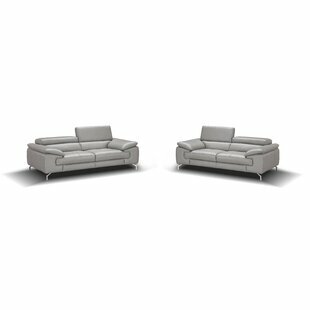 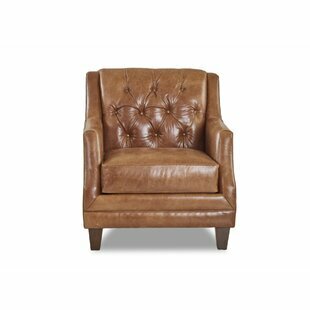 Experience exceptional comfort with its foam density of 2.8 for the seat and the... Upholstery Material: Leather Match Assembly Required: Yes Sofa Weight Capacity: 261lb.